We hope you’ll join us as we launch our 2015–16 All Angels’ Concert Series with a dazzling display of virtuoso works for three violins and continuo. 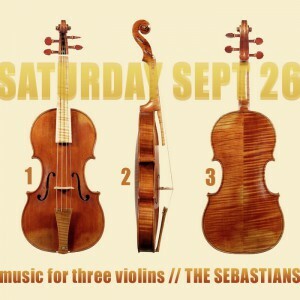 For this concert we’re bringing together three of our favorite violinists from across the country—Daniel S. Lee of NYC/Connecticut, Nicholas DiEugenio of North Carolina, and Alexander Woods of Utah—to play music specifically written for three violins in every combination. The pieces span many countries (German, English, French, Italian) but are unified by the fantastic interplay that these composers created for the three instruments. Or SAVE 25% when you subscribe! 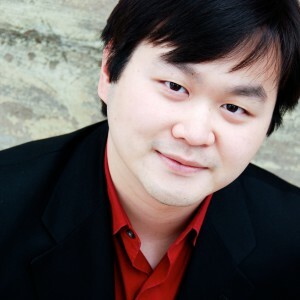 Period violinist Daniel S. Lee enjoys a varied career as a soloist, chamber musician, concertmaster, and teacher. He has been praised for his “ravishing vehemence” and “fleet-fingered, passionate… soulful performance” (The New York Times). 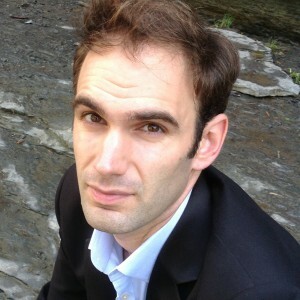 In “The Three Musketeers,” Daniel will lead the Schmelzer and Buonamente Sonatas, as well as the Purcell Ground in D minor. Praised for his “invigorating, silken” playing and “mysterious atmosphere” (Cleveland Plain Dealer) and as an “evocative” violinist (The New York Times), Nicholas DiEugenio leads a versatile life in music from Biber to Carter and beyond. 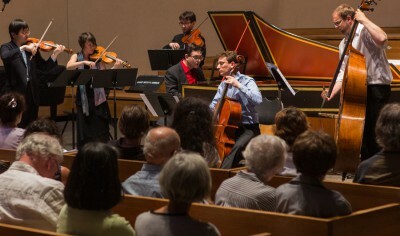 In “The Three Musketeers,” he will lead the Fonata, Boismortier, and Finger Sonatas. 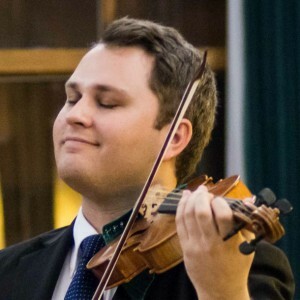 Violinist Alexander Woods has been hailed by The New York Times as both a “showstopping” violinist as well as a “deft and sensitive accompanist.” In “The Three Musketeers,” he will lead the Gabrieli and Marini Sonatas, the Baltzar Suite, and Pachelbel’s Canon & Gigue. Note: All Angels’ Church unfortunately does not have an elevator and is therefore only accessible by stairs. Please contact us for more details or for a list of handicapped-accessible events.